Readings posted or posts made about readings. So you want a reading? Let's say you want a reading. 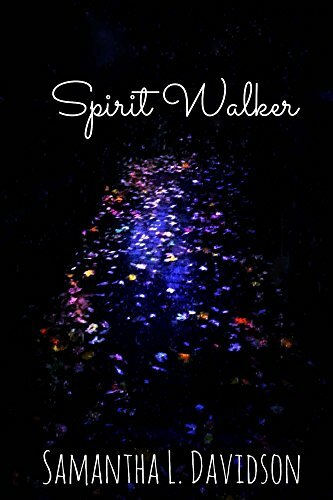 Be it tarot, divination, oracle or whatever and you've even found a diviner you want to use. But what do listing you choose? What's the best choice for you? How do you word your questions? What can you expect? 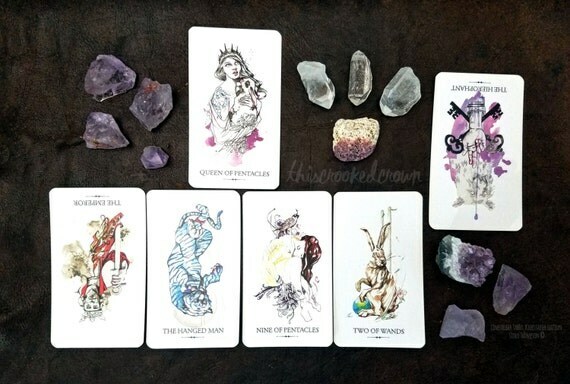 https://www.instagram.com/p/BHlH6pWhYhk/ Let's first talk about what divination can do for … Continue reading So you want a reading? I bought an online reading. Now what? Sit back and relax! Within a few days you'll receive your reading via email or etsy conversation. When a reading is purchased online, I review the request and schedule a time to do your reading. Sometimes this is immediate and other times it may be a day or two after the purchase is made. An … Continue reading I bought an online reading. Now what?